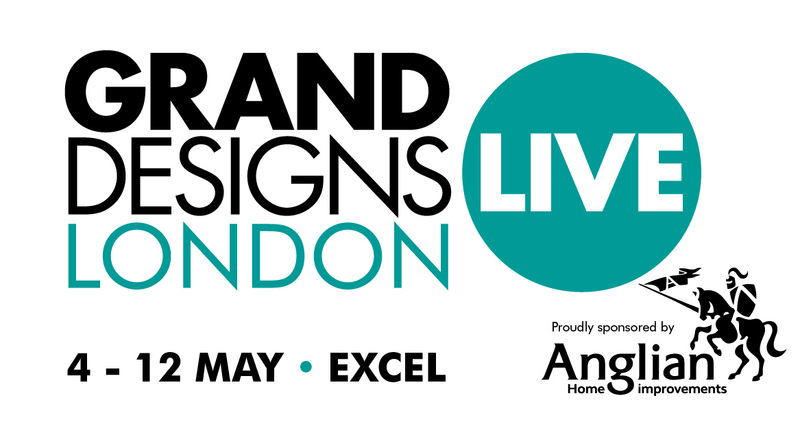 We are thrilled to be returning to Grand Designs Live at London's ExCel. You can visit us on stand K140 in the Kitchens and Bathrooms section to meet our friendly team and explore our innovative range of instant boiling and chilled taps - one of the hottest kitchen appliances around! The Zen tap range is designed and assembled in the UK whilst being one of only a few taps on the market which delivers instant 100°C true boiling water. Our range now comprises five elegant finishes which will enhance and compliment a wide spectrum of kitchen design concepts. Choose from one of our designer finishes to ensure you have the freedom to express your unique personal taste and enjoy an appliance which extends far beyond functionality. Gold, rose gold and matt black join the existing finishes of polished chrome and brushed nickel creating sophisticated, fashionable options which compliment both modern and traditional kitchens. To see our Zen Solo 100°C Boiling Water Tap in action, please click on the video below.